and three thin silver rings. Happy mail day to you! I love it when good bits like that show up in my post box. P.S. 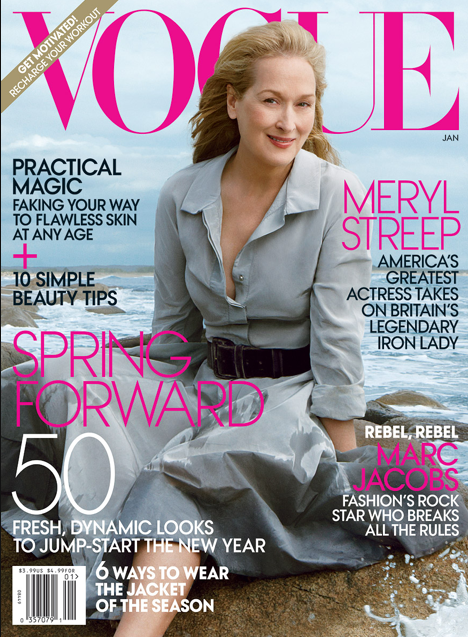 I want the dress that Meryl Streep is wearing on the cover of Vogue! You get better mail than I do. 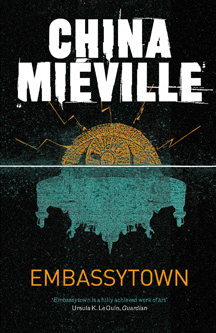 Tell me what you think of Mieville, will you? I'm looking for a new love, baby, a new love.